Subterranean termites are a real threat in Oklahoma and Texas because of the unique soil and weather patterns these regions have. While they may not seem like a problem, the average acre of land could have as many as 14 different colonies all searching for food. This equates to potentially 14 million termites that could be eating away at your investments. If you are ready to get proactive about termite prevention, here are 3 reasons to get a termite inspection today. 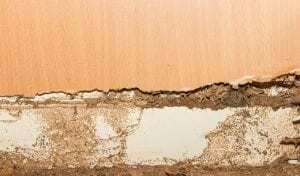 If you are planning new construction for your dream home or business, it can disheartening to find out you have a termite problem years later. Getting a termite inspection during your construction phase can give you peace of mind that no termites will find their way into your structure and remove them if they are already present. For just a small investment now, you could save yourself from large repair costs down the road. While not a requirement in most states, a termite inspection is an important step in making sure you are comfortable with purchasing a new home or business. If you find the problem prior to signing, you can often request that the current title owner provides termite treatments before you even move in. If you wait until damage has already been done, you could be fitting the bill on your own while still investing in termite treatments later. Owning your own home or business can be an incredibly rewarding experience and will likely be one of the biggest investments you make throughout your lifetime. 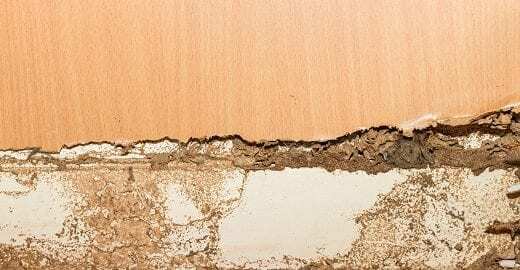 If you are finding unexplainable damages around your home or evidence of termites, don’t hesitate to call the experts at Pied Piper Services. By utilizing the Termatrac® Termite Detection System, we can help find termites quickly and provide the necessary treatments to get rid of them for good. 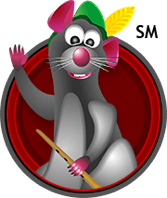 At Pied Piper Services, we have skilled pest technicians who specialize in termite inspections for your home or business. These technicians know exactly what to look for when inspecting your property for termites. A professional termite inspection is the best way to find out if your home has fallen victim to the fierce destruction of termites, it is also a great way to be proactive and combat termites before they even have a chance to invade your home.